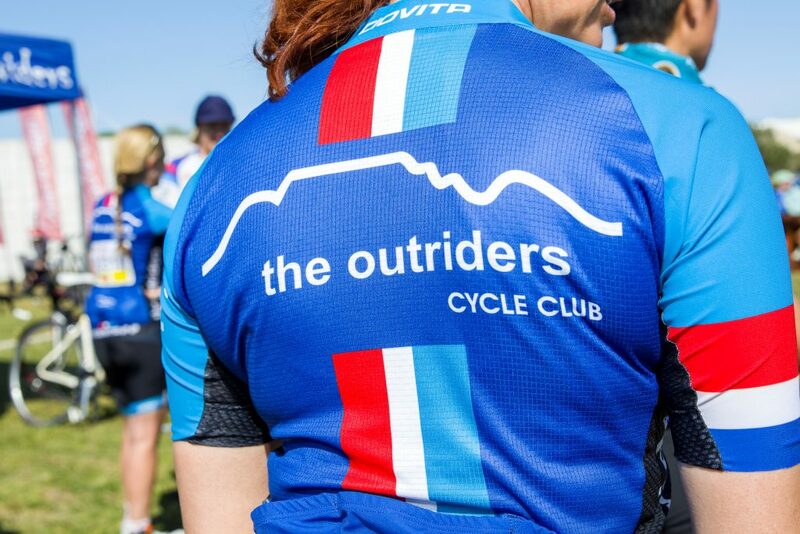 The Outriders Cycle Club of Table View is a non-profit organisation, and was inaugurated in May 2002. 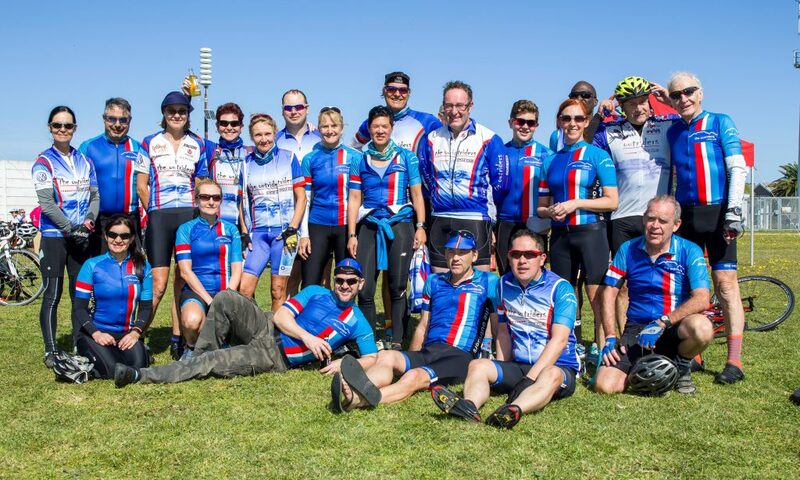 We are one of the biggest, and certainly the most active, social cycle clubs in Cape Town. 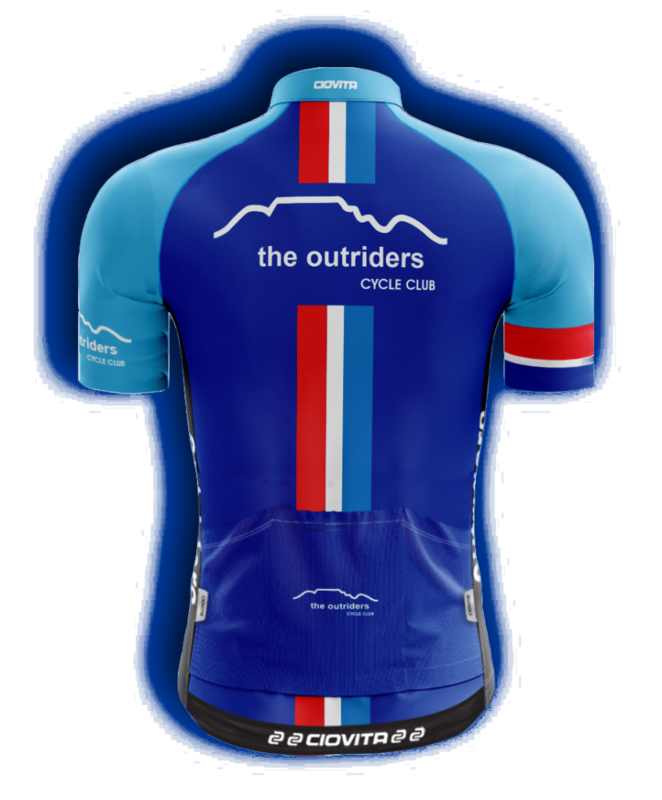 Outriders is essentially a social Cycle Club with its main goal being to increase the awareness of, and promote the sport of cycling as a means to a healthy lifestyle. Through cycling it is our mission to give back to the less advantaged communities, and to assist worthy charities wherever we can. 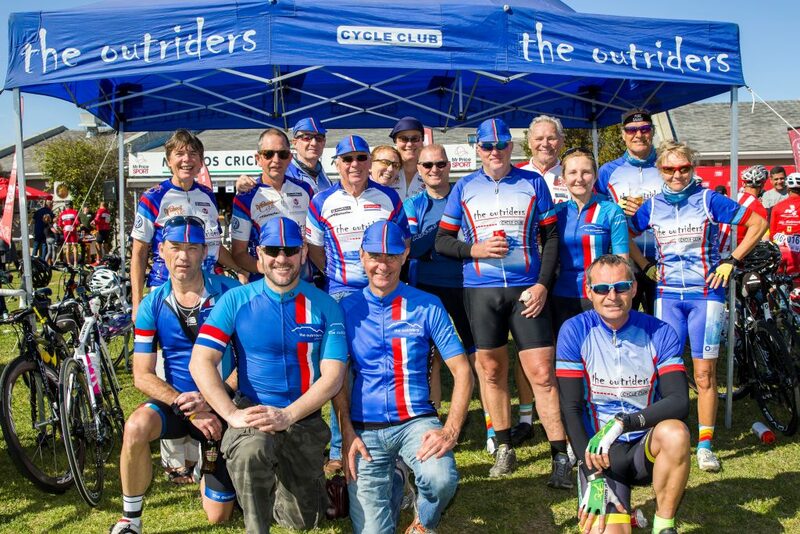 In May 2018 The Outriders celebrated 16 years of serving the cycling community. We are constantly looking for ways of raising funds for worthwhile charities. Our largest and annual fundraiser is THE WEST COAST EXPRESS league and funride. Over the years we have donated nearly R 500 000.00 to our various charities. Some of our beneficiaries have been The Lions Club, Rotary, The Cape Kidney Association, The Emanuel Day Care Centre, Disaster Management, Boy’s Town, The Hurdy Gurdy House, Afrika Tikkun, St Lukes, and The Red Cross Children’s’ Hospital burns unit. At Christmas time we have a “toy run,” similar to the one held by the motor cyclists. This year all the toys were donated to “Jelly Beanz,” a home for abused and abandoned children. We get no assistance from government or the lottery board, so all funds and initiatives come directly from our members. So Why Join Outriders Cycle Club? – We cater for all levels of cyclist. – Cycling alone is not safe. At Outriders you are always riding with others. – We have a weekly newsletter keeping you up to speed with what’s on. – Free access to our club Gazebo after fun rides. 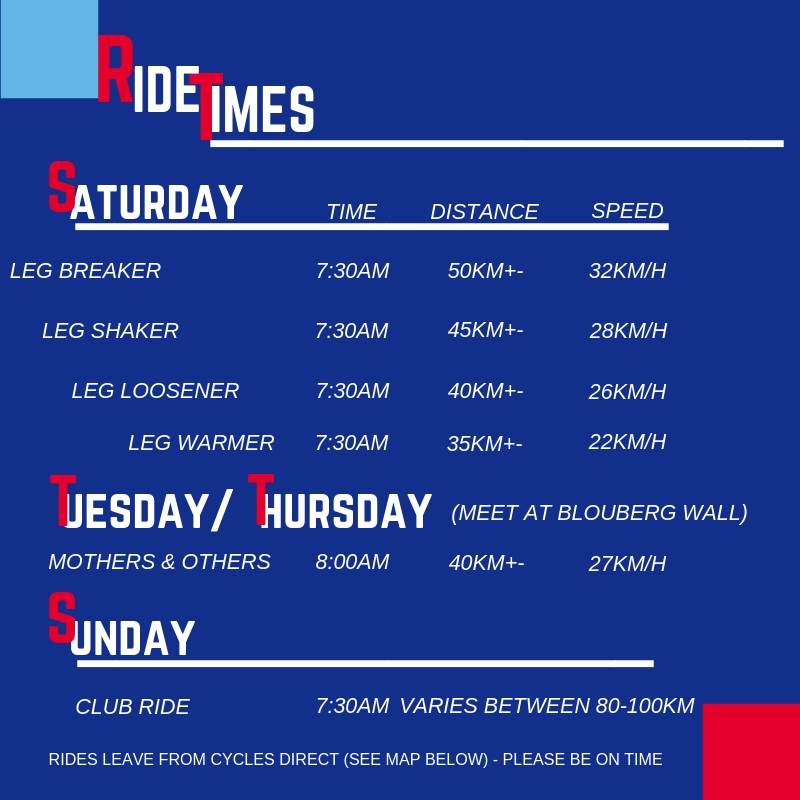 – We have experienced cyclists who can assist you with important cycling tips. – Club kit is sold to members at cost. – We have regular social events. – Fundraising forms an integral part of our club.  – For the more serious cyclist, you have access to a CSA license.